Meet the remarkable people who make Vividreal. 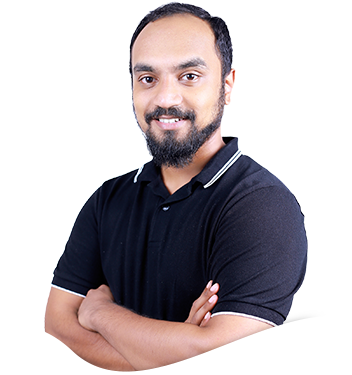 A digital marketer with a never-say-die attitude, Sukhesh has spent many sleepless nights making Vividreal what it is today. 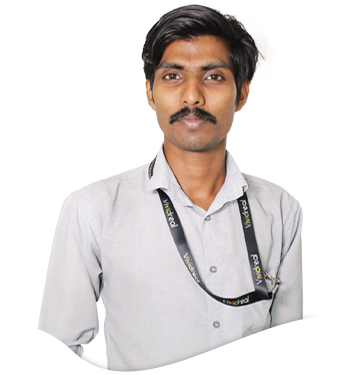 An avid traveller and tech fanatic, he constantly strives for self-improvement in every project he undertakes. 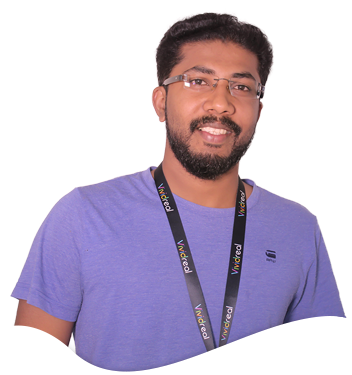 Nichal is the go-to problem solver at Vividreal. 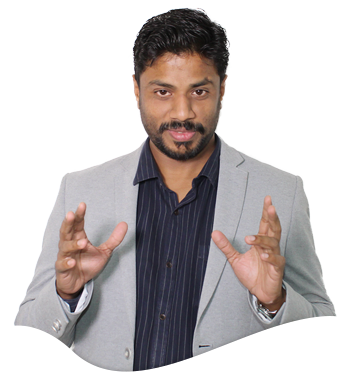 He tackles every challenge with his larger-than-life personality and positive attitude. He enjoys watching movies, reading books and travelling. 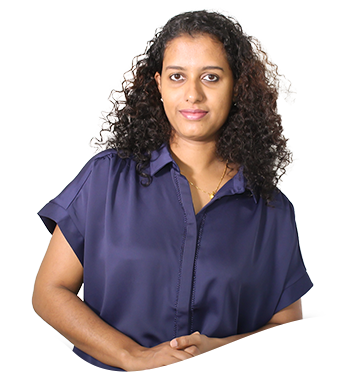 The Michelangelo of Vividreal, Meera is known around the office for her creative flair. A developer and designer extraordinaire, her impressive artistic abilities have played a great role in transforming our office space. 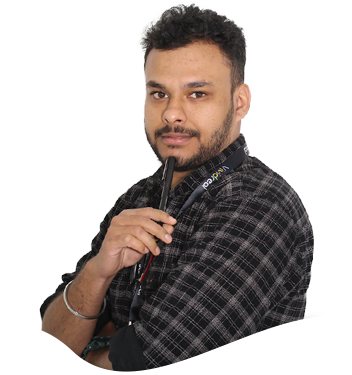 Sudhesh is our master designer with an undying passion for dance and motorcycles. Bursting with creative energy, nothing stops him from meeting his deadlines. 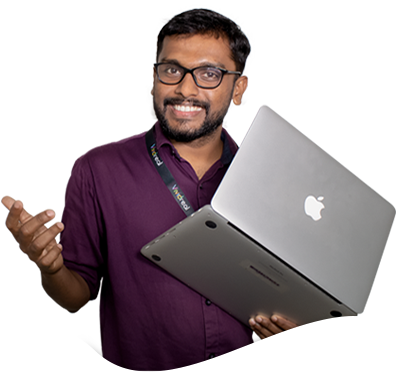 A self-confessed bibliophile, Josbin has a brilliant flair for blogging. When he is not managing content for Vividreal, he enjoys hiking, swimming and following the travel bug wherever it takes him. 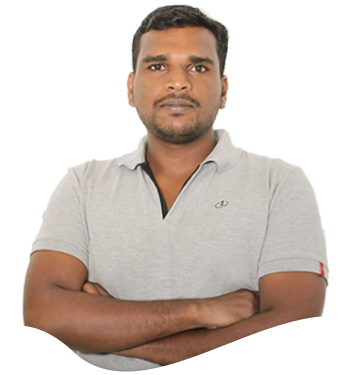 Our WordPress maestro and PHP expert, Navas leads the web development department at Vividreal. Always cool and composed, he lends a helping hand to anyone in need. 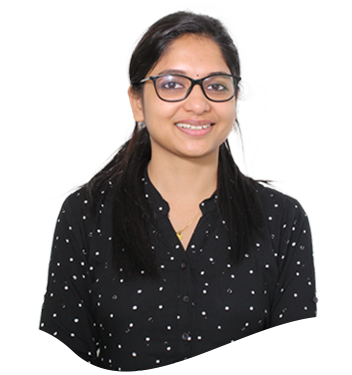 You can find Bhavana around the office developing amazing e-commerce websites while whistling to the tune of ‘twinkle twinkle little star’. Headstrong and lively, she isn’t afraid to speak her mind when the occasion calls. 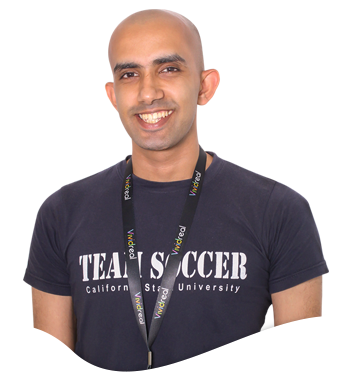 Affectionately known as Sulu around the office, Suleksh is as passionate about technology as he is about food. When he is not running successful digital campaigns, you can find him updating himself with the latest innovations in technology. Ajith is the chatterbox of the lot. In his silent moments, he enjoys reading tech blogs and developing incredible websites. When he is not busy coding, he can be found scrolling through the depths of Facebook. He shows great enthusiasm for teaching and learning about web development. 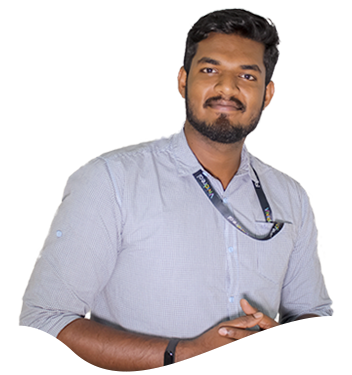 An avid gamer and photography enthusiast, Arun is our go-to guy for masterful creatives and edits. Although designing is his one true love, he enjoys taking a break from it with a good movie or a hike. 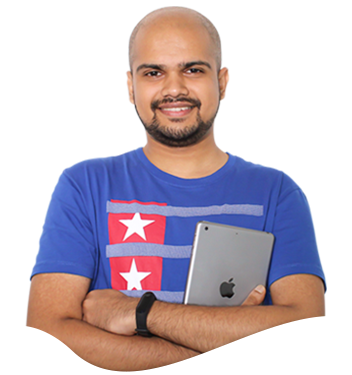 Our mild-mannered maestro for all web designing and front-end development, Manu has a no-nonsense approach to work. He loves music, movies and occasionally likes to dabble in the violin. 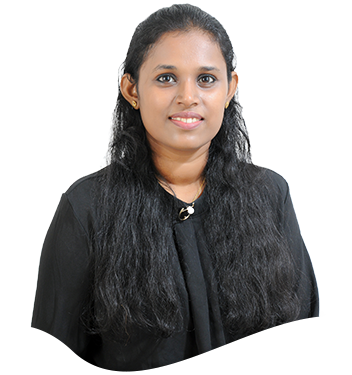 Vaishnavi is known around the office for her diligence and amiable demeanor. She is an expressive dancer and an ardent reader. In her free time, she luxuriates in music and is also zealous to be an adroit chef. Endowed with a pair of super creative hands, there is nothing she can’t create. Be it drawing, handicraft or graphic designing, she always comes up with something out of the box. She has a strong personality and is especially good at striking back with hilarious comebacks ‘when required’. A brilliant content writer with an airy personality. 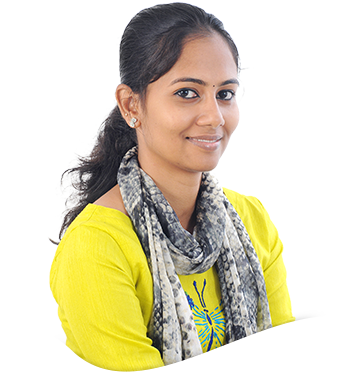 Reshma is a trekking enthusiast with a passion for reading. 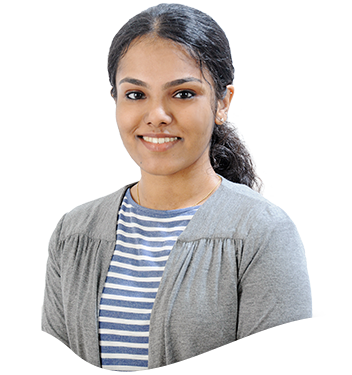 Impelled by Mark Manson and Amish Tripathi, she aspires to be a positive influence on all. 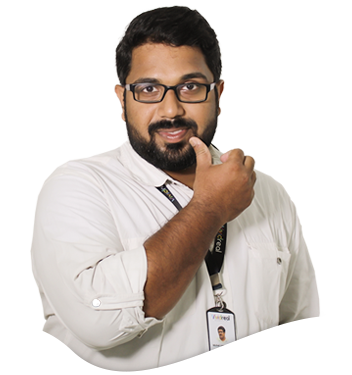 Ananthu is a wizard with a pen instead of a magic wand- he can make content come out of thin air. When he isn’t writing, he likes to pursue his wanderlust and explore new places “as a traveller and not a tourist”. He intends to be the next Christopher McCandless and is working on a script for ‘Into the Wild 2’. A company is as strong as the people who make it. We take pride in our diverse, energetic and diligent team which works relentlessly to deliver nothing but absolute excellence.